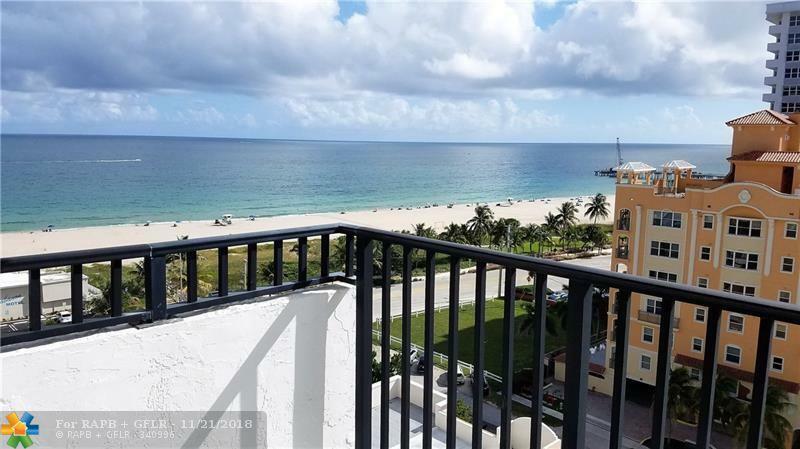 Fabulous 2 bed/2 bath condo located steps from the ocean. 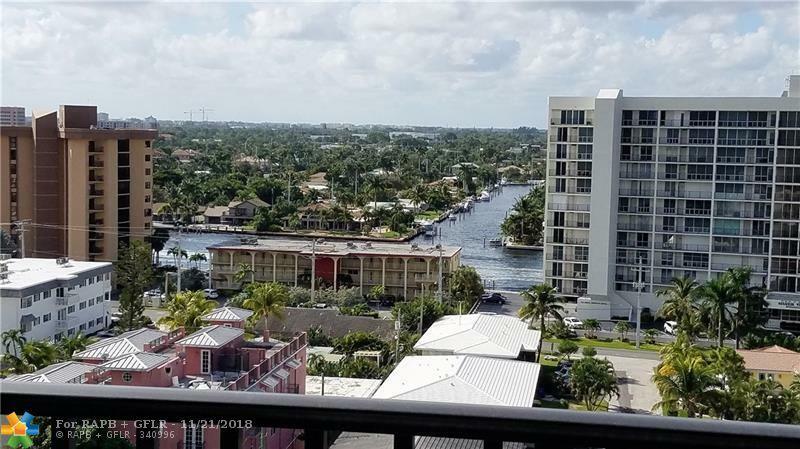 Gaze at spectacular ocean and intracoastal views with ceiling to floor high impact windows. Enjoy watching sun rises AND sunsets. 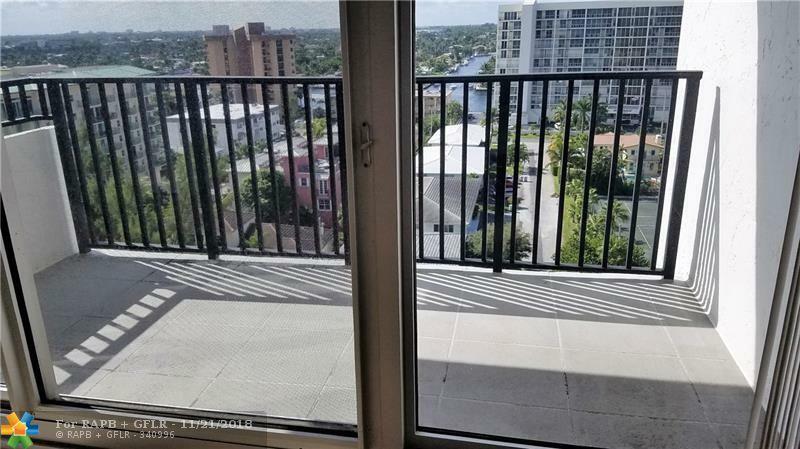 2 full-sized balconies, 1 in the kitchen & 1 in the 2nd bedroom. Eat in kitchen space with gorgeous ocean view. 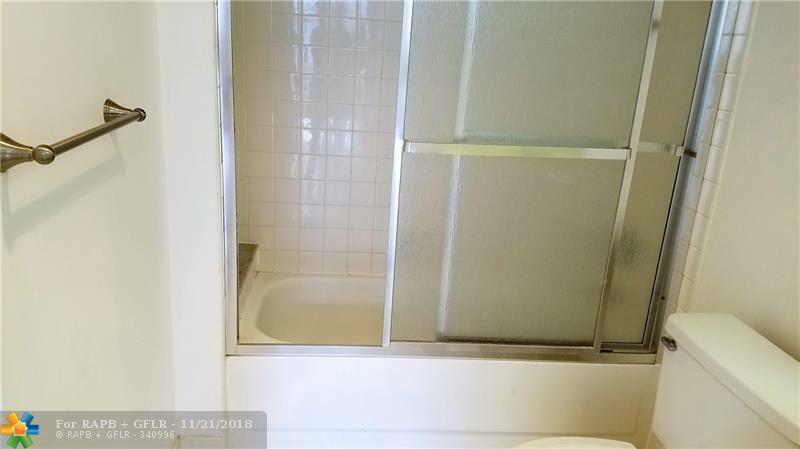 Tile throughout this spacious unit. Perfect for all beach lovers. 24/7 building security, his & her gyms, garage parking, tennis court, 2 big pools. Located close to the new Pompano Pier, the Beach House restaurant and boutique beach stores. TENANT OCCUPIED. LEASE FROM MARCH 1, 2019 FOR 12 MONTHS. 48 HOUR NOTICE REQUIRED.